The world as we see it is only the world as we see it. 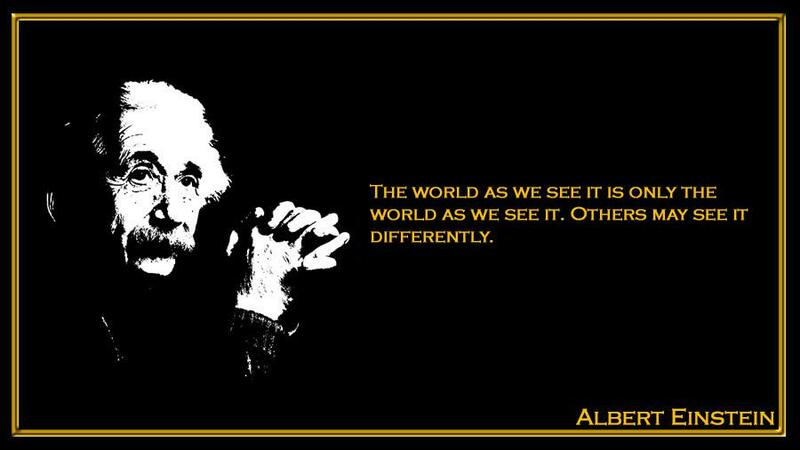 Others may see it differently. 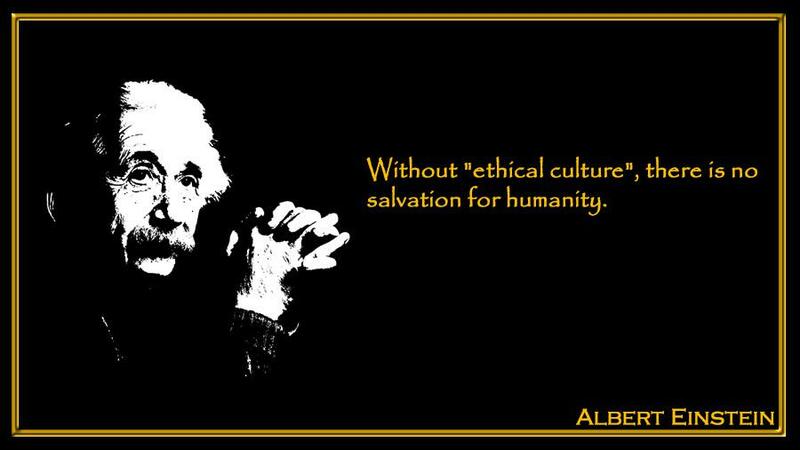 Without "ethical culture", there is no salvation for humanity.